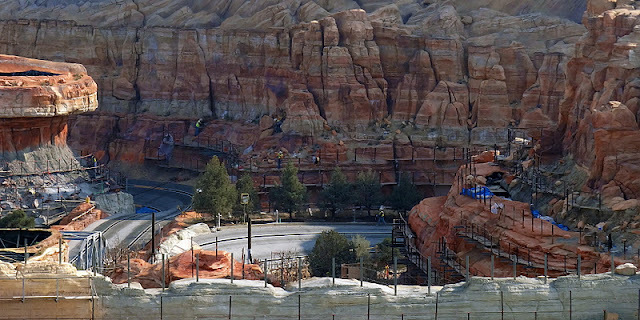 Here are some of the latest construction photos at Disney California Adventure! 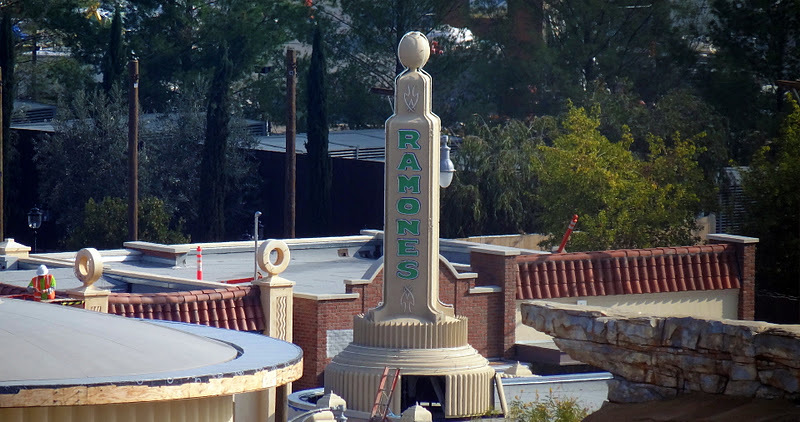 Some of the Carthay Circle Theatre has been removed! don't worry, they aren't close to being down with the detail work! 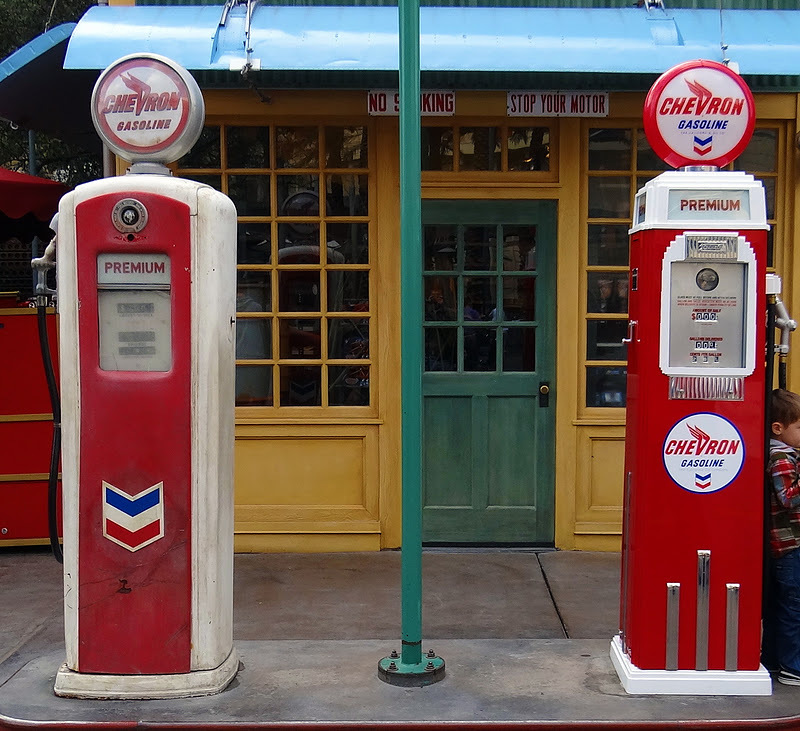 More of the Carthay from the monorail! Can't wait for Cars Land to open! Look at this detail! The rockwork is amazing! Imagine the neon all lit up at night! 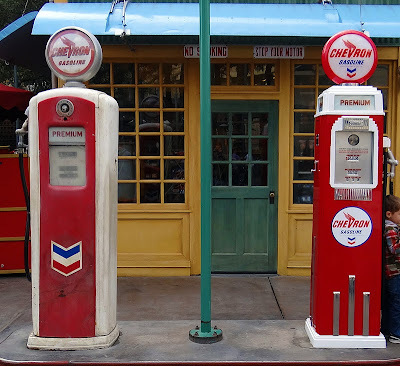 Ok which is the old gas pump and which is the new one? 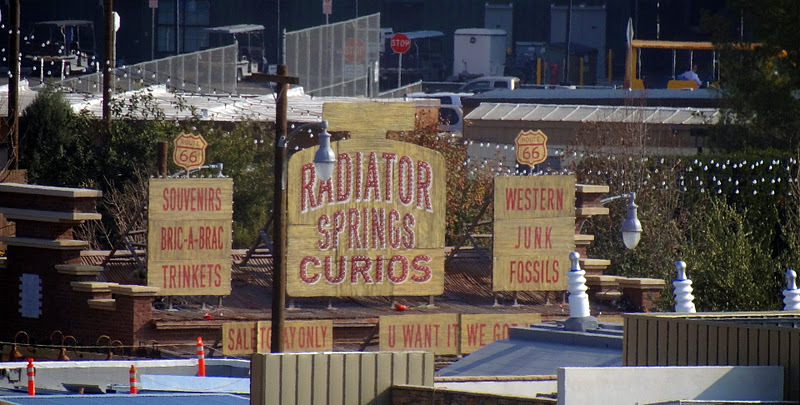 I'm really looking forward to taking a cruise through Carsland. Thanks for the pics!